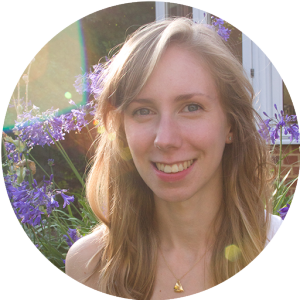 Sophie is a daydreamer and a determined optimist, and has loved writing ever since she could first hold a pen. She has an MA in Magazine Journalism, and has worked as a Section Editor for the Ethical Fashion Forum in London, as well as with several other not-for-profits. 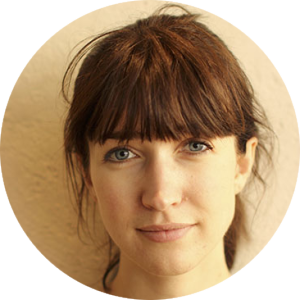 After working on the staff of Verily magazine in the USA for a few years, Sophie is now living and working as a freelance writer in the UK. A firm believer in the importance of heritage and traditional craftsmanship, Maddy spends half of her working week behind the counter at a little shop called Objects of Use, encouraging customers to buy less and choose well. In her spare time, she can often be found wandering amongst the vegetable patches of National Trust kitchen gardens or setting up camp in a forest or field – usually in the company of her husband and her camera, both equally loved. She’s happiest when wearing wellies (they even made an appearance at her wedding) and dreams of setting up a green glamping business. Rose-Marie is a practising fine artist, keen photographer, and songwriter. She studied Fine Art at Falmouth University, where she spent her time either breathing in turpentine and oils, or roaming along the cliffs of the Cornish coast. 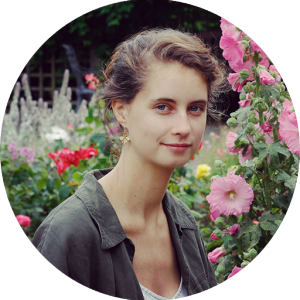 Rose-Marie is passionate about beauty and honesty, and wherever possible, looks to encourage beautiful living. 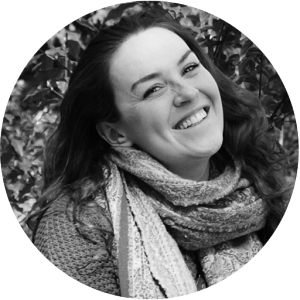 Libby started her own website design company, Lift Web Design, in 2012 after running an online vintage furniture business, and finding that she preferred building and maintaining the website to sourcing and selling the furniture. She is passionate about working with small businesses, and loves the opportunity to create something truly beautiful. 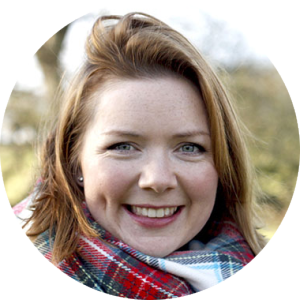 Cara is the founder of Cara Bendon Brand Consultancy, a boutique agency specialising in creating great brands for small and medium sized businesses. She is stupidly visual and always has about three sketchbooks on the go. Cara is passionate about supporting young people and women in business and making great ideas come to life.